SOLD!!! 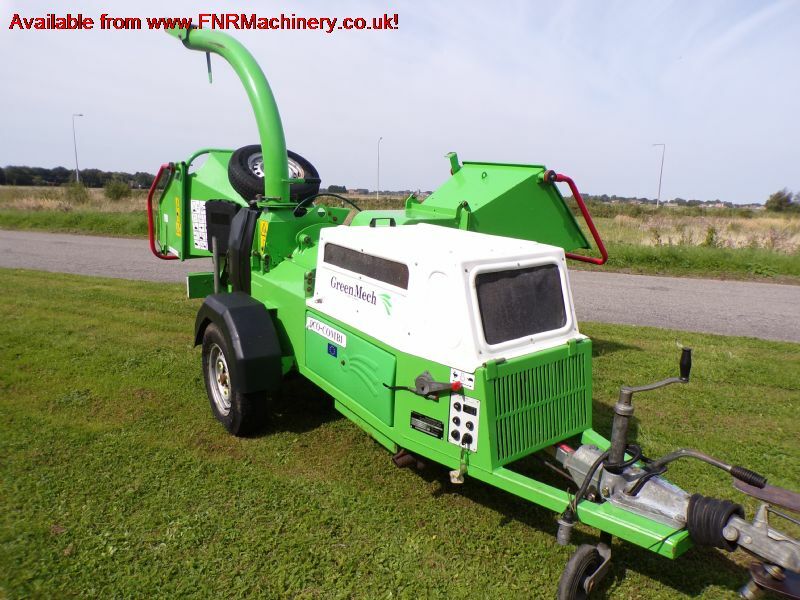 GREENMECH ECHO COMBI 150 CHIPPER / SHREDDE SOLD! Brief Description: YEAR 2009. HOURS 293. 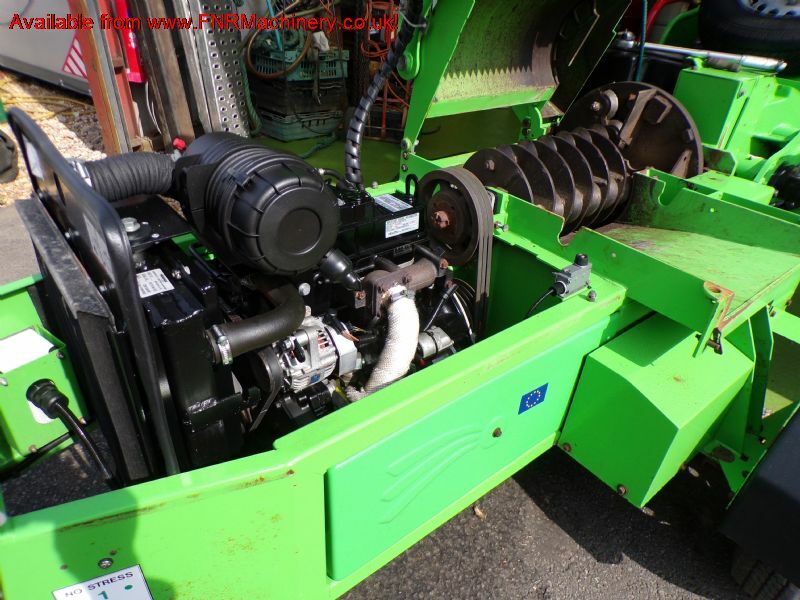 35HP DIESEL ENGINE. CHIPPER & SHREDDER. 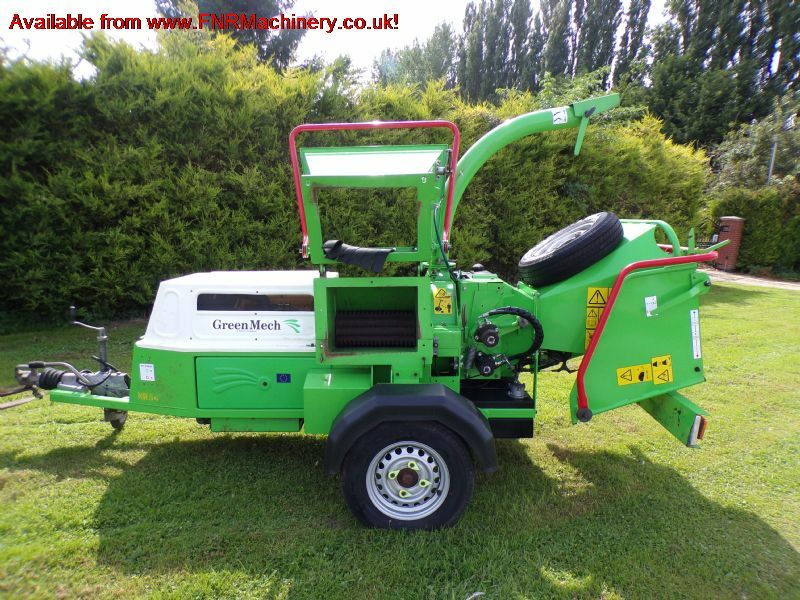 More Information: A multipurpose machine which masters two different tasks simultaneously. 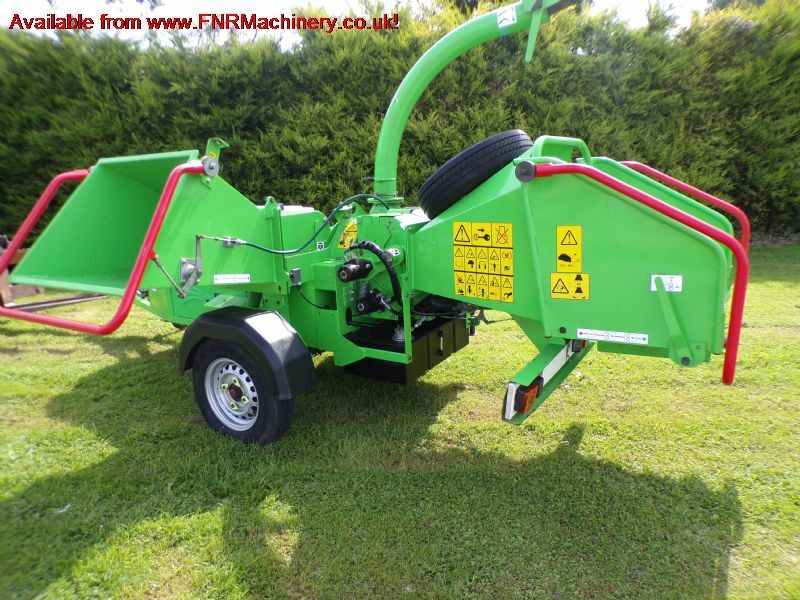 From chipping wood waste and trimmings through one in feed chute, to handling green waste and heavily soil contaminated materials through a heavy duty shredder intake. 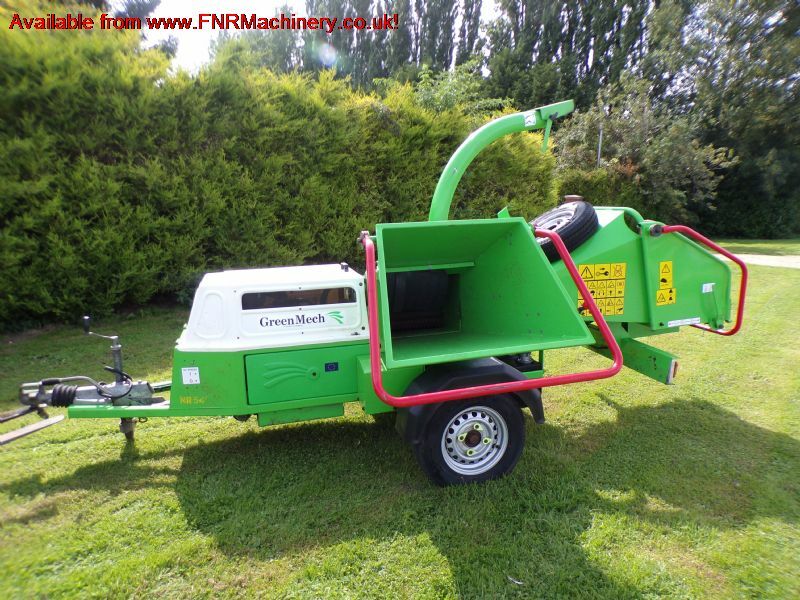 The EcoCombi 150 is powered by a 35hp Diesel engine, handles wood waste up to 150mm (6in) or organic, green waste up to 50mm (2in) and comes as a trailer unit with folding in feed chutes. 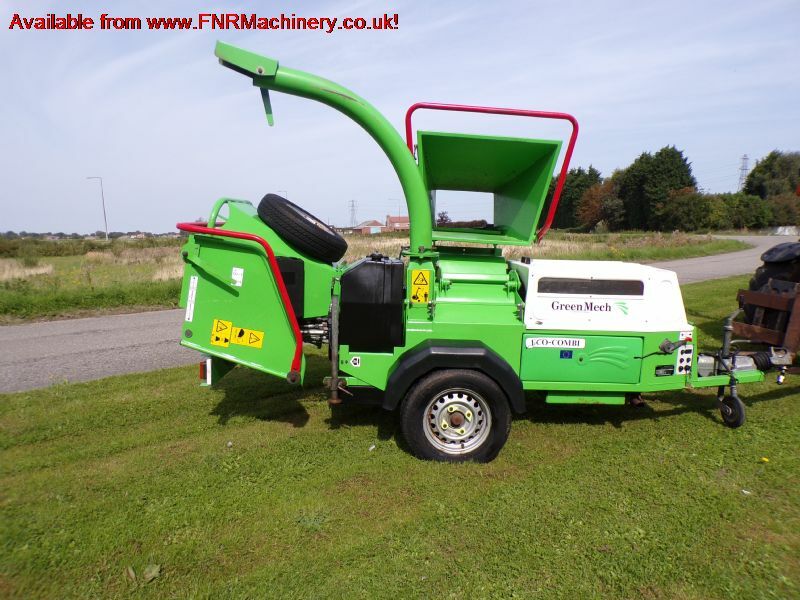 The EcoCombi 150 is typically used in local authority, amenity and site clearance contractor applications where a wide variety of stone and soil contaminated materials may exist.